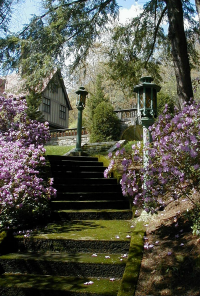 Olmsted is housed on a total of 300 acres surrounded by the Allegheny National Forest. 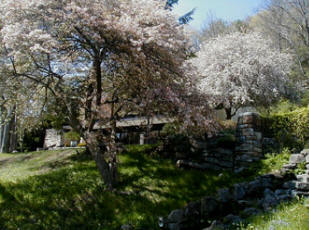 ​Thirty acres of that land are beautifully developed, and the remainder is lush Pennsylvania countryside. 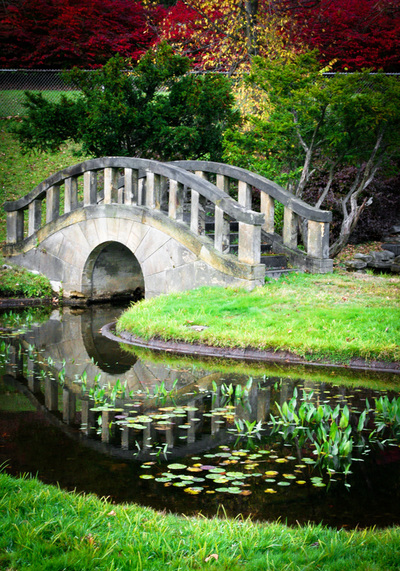 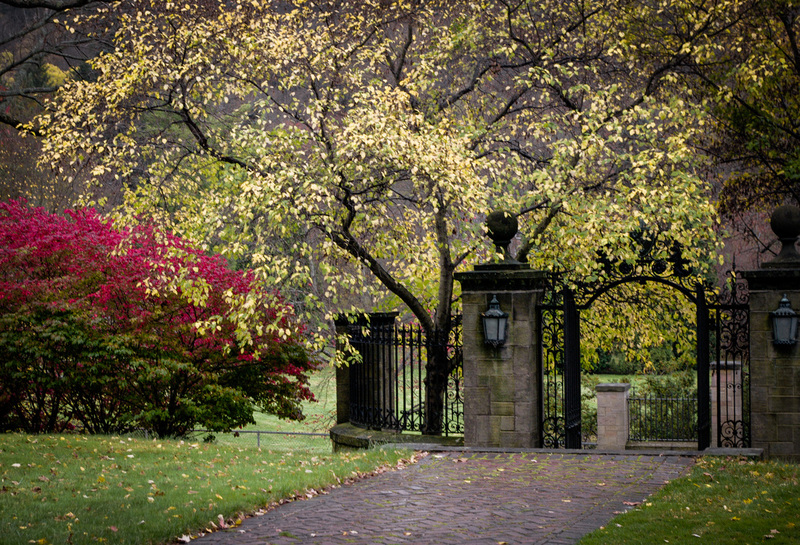 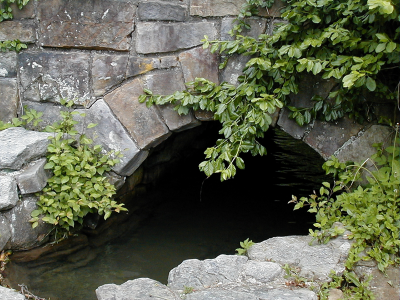 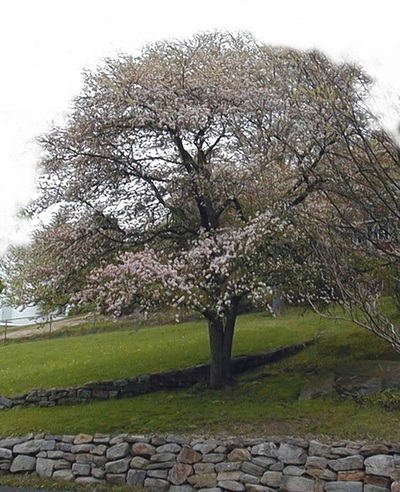 The grounds of the retreat center are exquisitely maintained year round, and are worth a visit during any season. 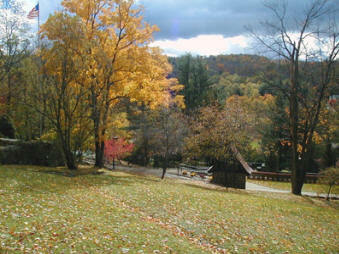 In the spring and summer, the grounds are graced with wildflowers and greenery, while in the fall, leaves from the many trees create a colorful autumn atmosphere. 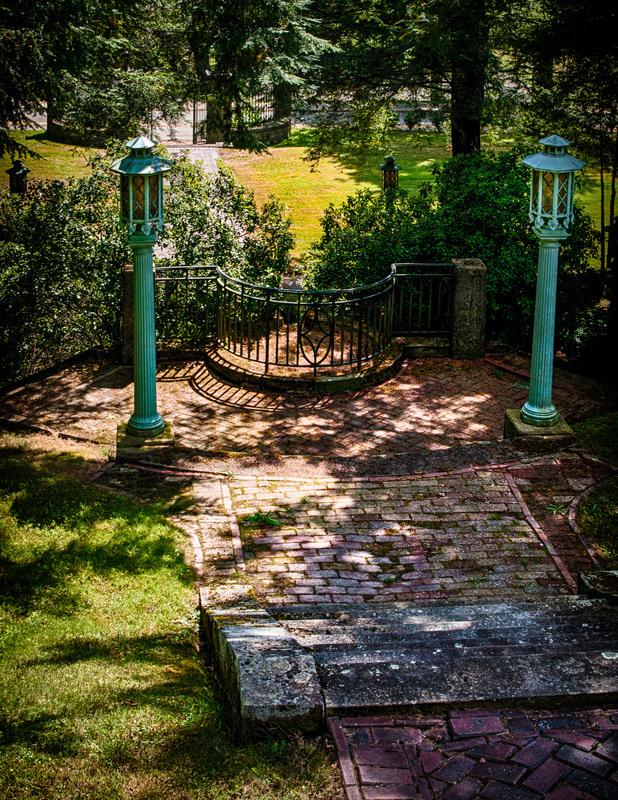 In the winter, a thick blanket of snow turns Olmsted Manor into a winter wonderland. The grounds are meant to be toured, and guests are encouraged to enjoy them. 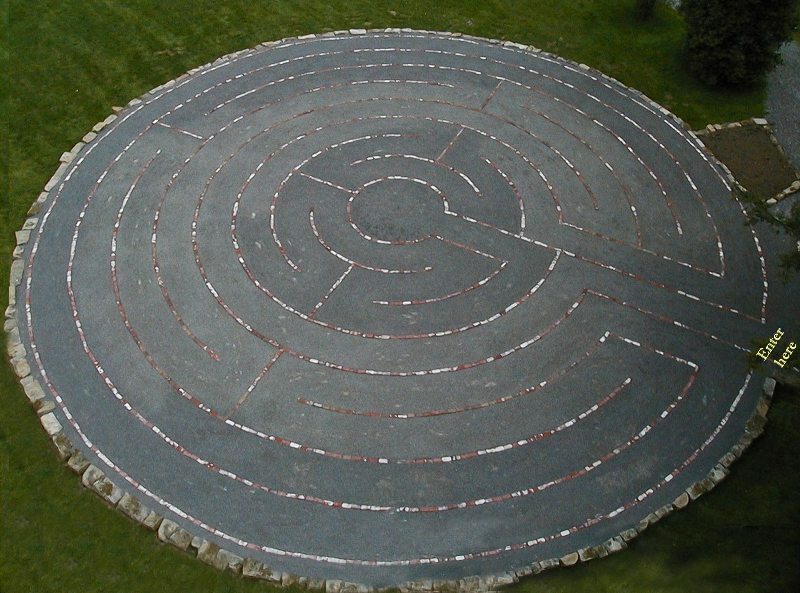 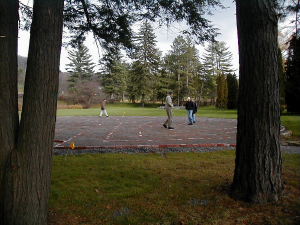 Olmsted is also home to a walking labyrinth, meant to be used by guests in meditation and prayer.